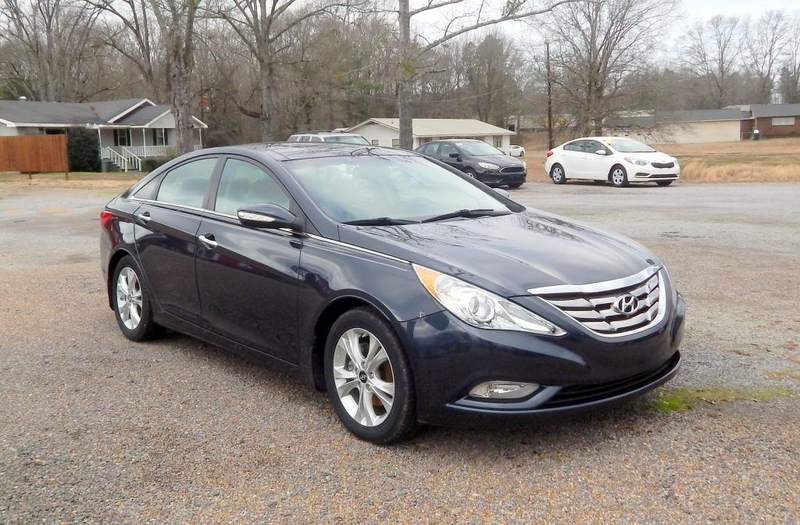 Used 2013 Hyundai Sonata 4dr Sdn 2.4L Auto Limited for Sale in Jasper AL 35503 EZ Ride Auto Sales, Inc. FACTORY POWER TRAIN WARRANTY!!! CREDIT UNION FINANCING AVAILABLE WITH INTEREST AS LOW AS 2.75%.